Becoming a nonprofit was the first step in making your dream come true for helping your community and those in need. You set up your board of directors, wrote your by-laws, planned and executed everything needed to get started. Now all you need to do is figure out how to qualify for nonprofit status. According to the Internal Revenue Services (2010), non-profit status is a state law concept. Non-profit status may make an organization eligible for certain benefits, such as state sales, property and income tax exemptions. Although most federal tax-exempt organizations are non-profit organizations, organizing as a non-profit organization at the state level does not automatically grant the organization exemption from federal income tax. These privileges often help many nonprofit organizations maintain productivity because basic costs are often the number one reason many nonprofit organizations suffer. What does all of this mean? Basically you have to qualify for nonprofit status at both the state and federal level. Let’s find out how qualify at the state level first. Visit the USA.gov website to determine your states requirements for nonprofit status. Each state may require different filing paperwork and offer different benefits. Visit your state’s Office of Attorney General, Comptroller or State Secretary Office for details on how nonprofit organizations are handled. Join local organizations and find literature relative to your state about nonprofit management. You must pay all of the necessary fees associated with maintaining your nonprofit. Remember every state is difference and requires that you maintain the basic foundational structure of your nonprofit. Failure to do so on a state level could cost you funding and the credibility of your nonprofit. In order to qualify as exempt from federal income taxes, an organization must meet requirements set forth in the Internal Revenue Code. The rules that apply on a federal level are simple but detailed. You must apply for exemption recognition with the IRS. Submit two applications – for an Employer Identification Number (EIN) and recognition of exemption. The second application you need an IRS Publication 557 and complete the IRS Form 1023. Failure to complete the required information will result in denial or a delay in your application. Either way you may run the risk of not qualifying for what you need to become a nonprofit status. Knowing how to qualify for nonprofit status is important if you do not plan to earn any profits for your nonprofit. The vision for your organization is to truly help those in need. With that in mind you have to remember that you cannot file individual tax returns for your nonprofit and you have to have a clear mission statement stating where your money is going. Internal Revenue Services. (2010). Obtaining an application for tax exempt status. Retrieved from https://www.irs.gov/charities/article/0,,id=136200,00.html. NPS. (2009). 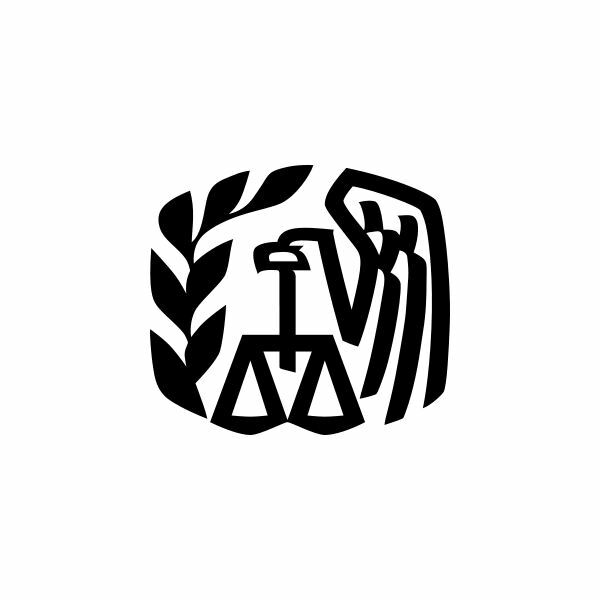 Obtaining State and Federal Tax-exempt Status. Retrieved from https://www.nps.gov/partnerships/model_taxexempt_status.htm. USA.gov. (2010). Nonprofit status state requirements. Retrieved from https://www.usa.gov.